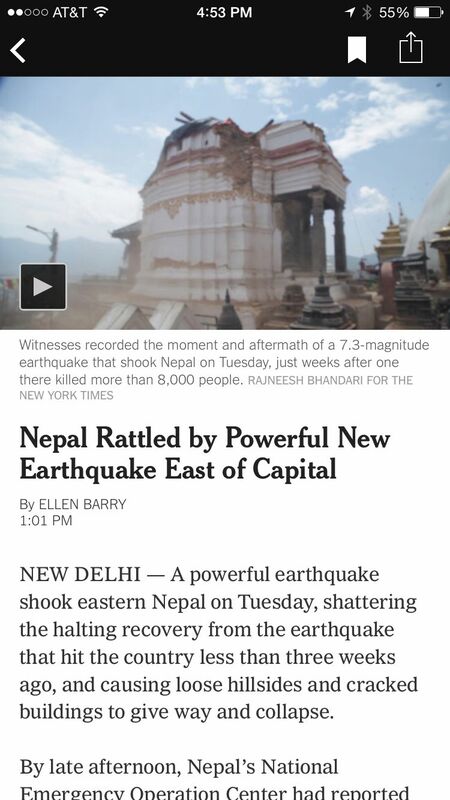 The New York Times recently updated its NYT Now app for the iPhone to version 2.0. 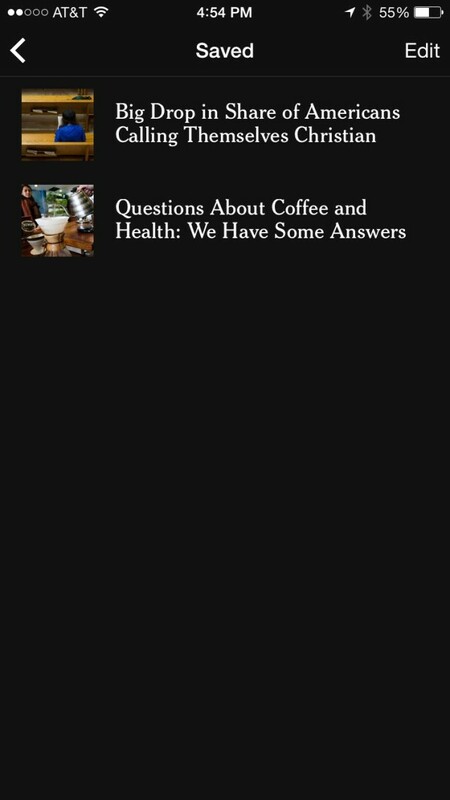 It was already an excellent app for staying on top of the day’s news, and now it’s the best. The update packs a lot of improvements, but the most notable change is that it now costs nothing to use the app. The Times previously charged $7.99 per month, an experiment that failed to attract a notable influx of new subscribers. 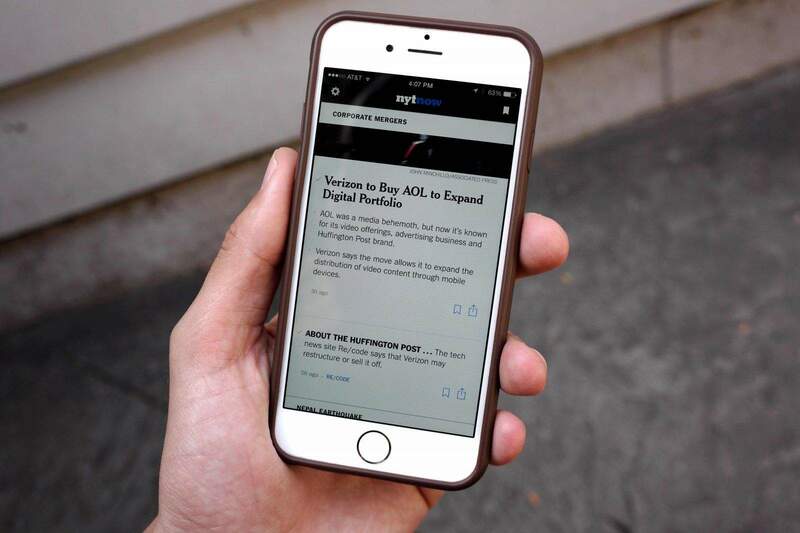 Now NYT Now is completely free and ad supported. 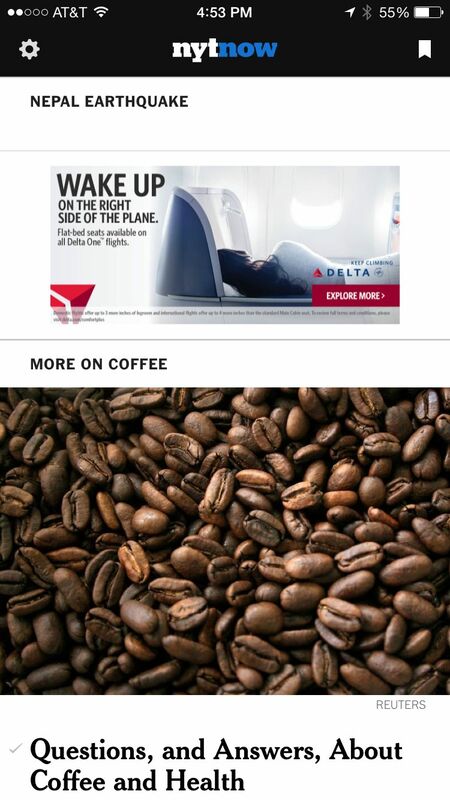 Luckily the ads aren’t very intrusive. 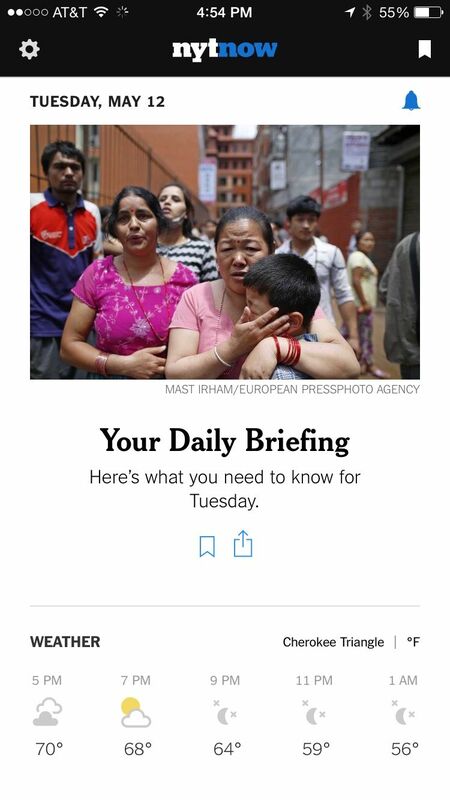 You can receive a Morning Briefing to start your day with the latest news. Quickly digestible bits of information are organized into bullet points. You can even see the weather forecast. 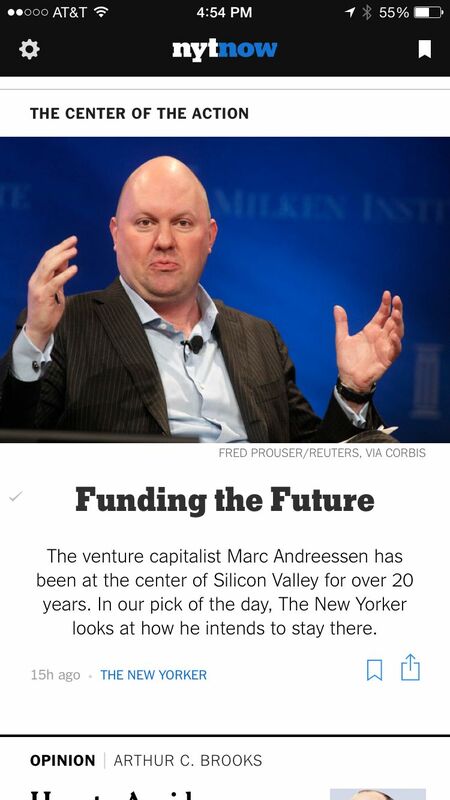 The best stories from the Times are funneled into the app’s main feed throughout the day along with editor comments. Sometimes stories from other publications, like The New Yorker, are included as well. Everything is curated by editors at the Times. 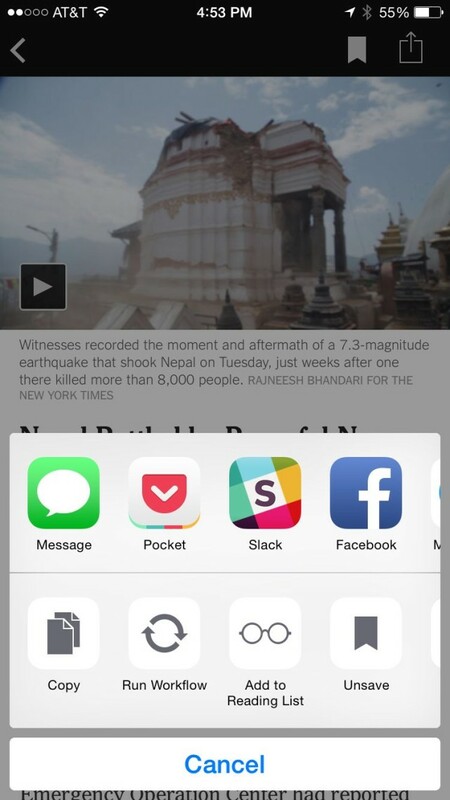 You can get alerted by breaking news with a push notification. Each story has an estimated read time, and if you can’t finish it in one sitting, you can bookmark it to read later in a handy Saved folder. Occasionally the Times will include an original video to go along with a story. 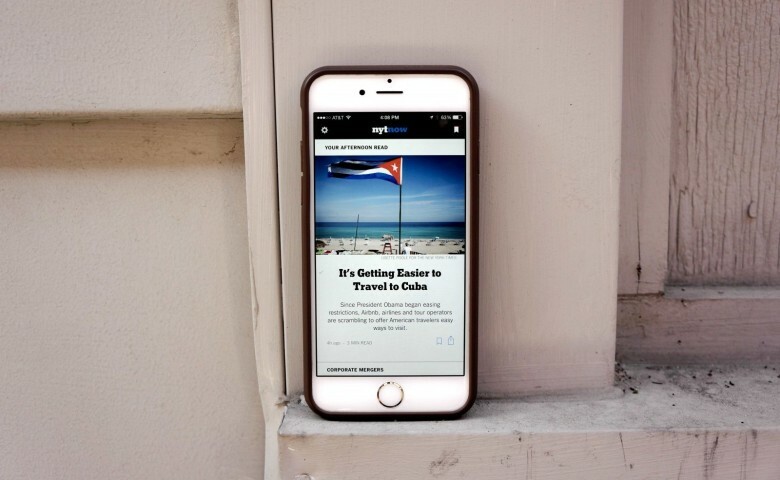 NYT Now integrates with iOS 8’s share menu, so you can send stories via apps like Messages and Slack or to another read later service like Pocket. There are a lot of news apps for the iPhone out there, but the clean interface of NYT Now coupled with its strong editorial oversight makes it definitely worth considering for a spot on your home screen. 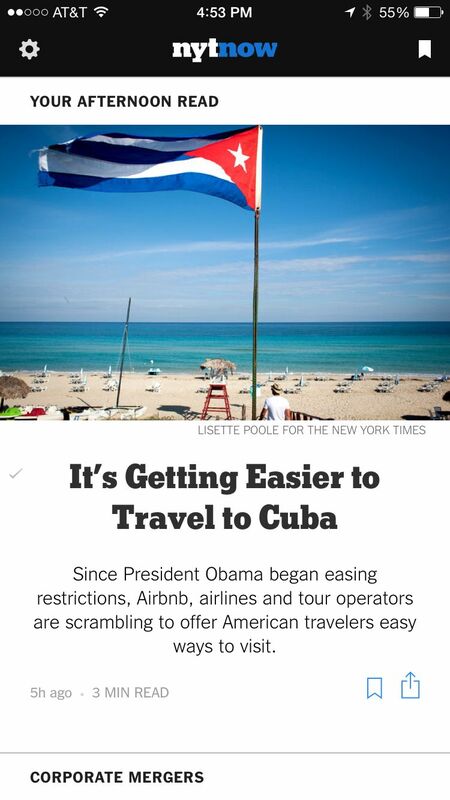 NYT Now is a free download in the App Store.